From a booking platform to secure parking lots – Bosch is your partner when it comes to secure truck parking. 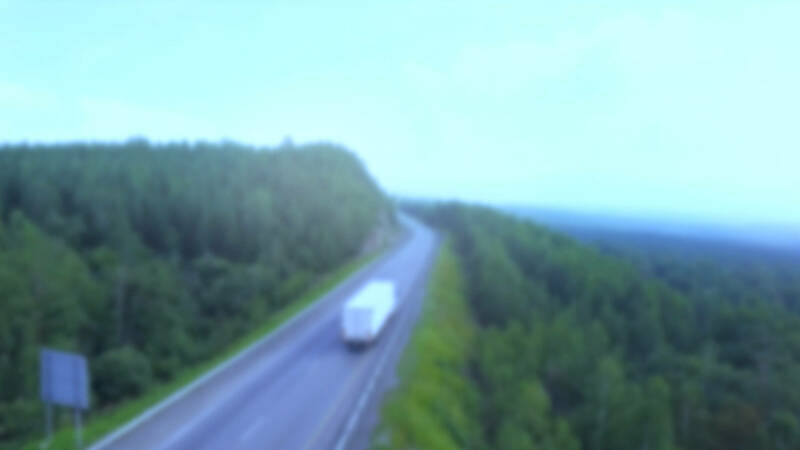 Registering your freight carrier company for this service is free of charge. You only pay when you reserve a parking space. You can also enable this service for your dispatchers and drivers. Dispatchers and drivers can search for and reserve parking spaces online. You'll receive an e-mail containing all the details of your reservation. Freight carrier companies conveniently pay based on the monthly itemized collective invoice they receive, maintaining clear, full cost controlling for parking. You pay only the parking fee - without hidden costs. parking spaces are missing along Germany's highways. is the average number of parking lots a truck driver has to pass through before finding a parking space. billion Euro in losses are incurred every year in the EU due to cargo theft from trucks. trucks are raided every year in Germany. The number of parking areas we manage is steadily growing. We collaborate with truck stops, secured truck stops, and companies who make their vacant parking spaces available. Register your freight carrier company here.